On behalf of Patrick Jackson we are grateful to the jury for reaching a common sense verdict of not guilty to all counts. Paddy has been consistent in his denials and his account. Consistency had never been a feature of the complainant’s evidence long before she entered the witness box. So these acquittals should come as no surprise. Paddy leaves court for the last time today, as he entered it almost 10 weeks ago, an innocent man. The prosecution made much of a perceived privilege position provided by virtue of Paddy being an International rugby player. We say that it was his status as a famous sportsman that drove the decision to prosecute in the first place. Much has been said in the course of this trial by way of criticism of the police investigation. We have little to add to what has already been said but it is our belief that this investigation has been characterised by a blind eye being turn to the inadequacies in the evidence of the complainant combined with apparent investigative bias. Paddy and his parents have paid a heavy price personally, professionally and financially. This price was paid despite the fact he is and has never been anything other than entirely innocent. On the face of it, this robust assertion of its independence by the jury embodied in these acquittals may suggest that the trial process is in good health. Vile commentary expressed on social media, going well beyond fair comment, have polluted the sphere of public discourse and raise real concerns about the integrity of the trial process. To that end we want to thank the learned trial judge for her management of this trial in the face of an onslaught of toxic content particularly on Twitter. Several days of this trial were lost due to problems thrown up by the intrusive infection of the process by social media. 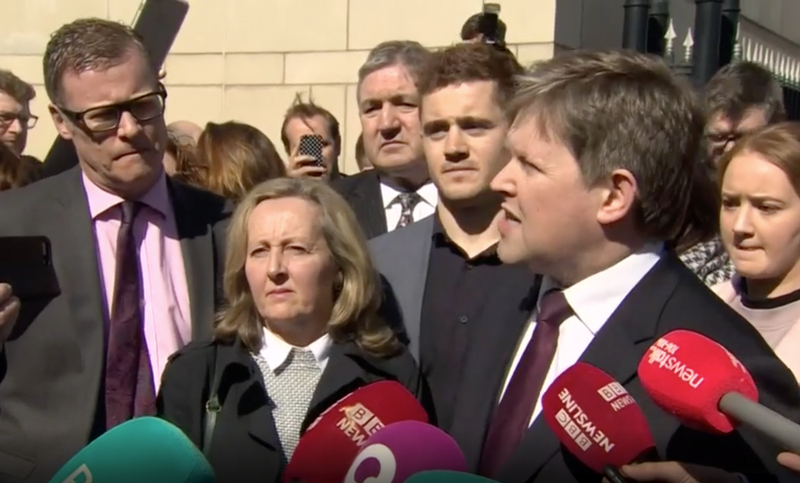 All the lawyers have been distracted by having to man the barriers against a flood of misinformed, misconceived and malicious content on the internet particularly during the vital last phase of this trial and, worryingly , even at the hands of public servants who should know better. There is no reason to believe that this problem will not worsen. 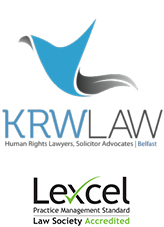 To that end, we invite the office of the Lord Chief Justice, the Attorney General and the Public Prosecution Service to enter in to fresh discussions with us to look at more robust mechanisms that can strike an effective balance between everyone’s rights but that properly secure the integrity of our criminal justice system. As for Paddy, his main priority right now is to return to his work and that means getting back on to the Rugby pitch representing his Province and his Country.